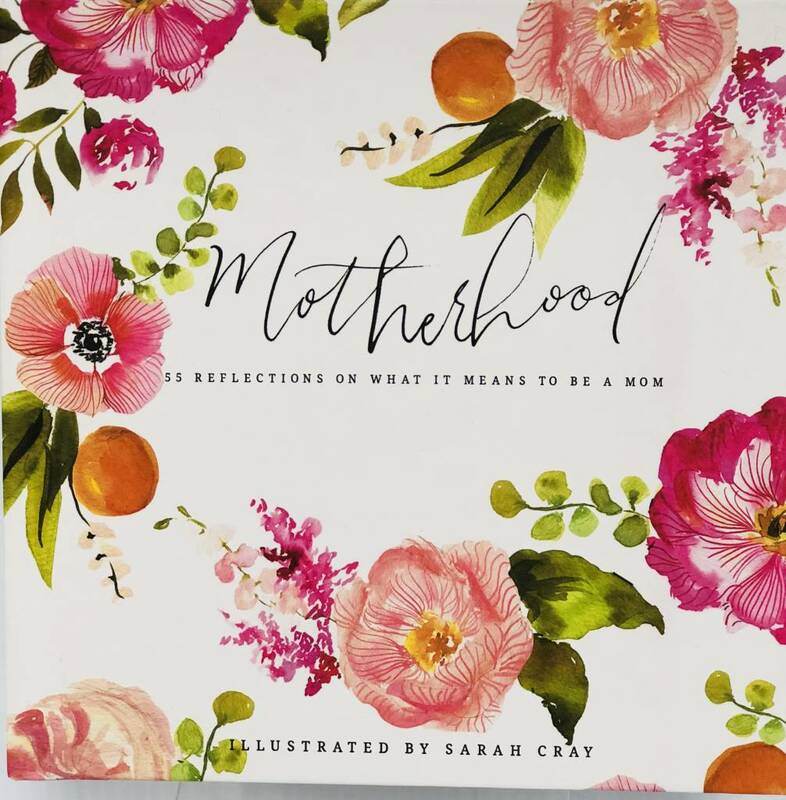 55 reflections on what it means to be a Mom...beautifully illustrated by Sarah Cray in Watercolors. 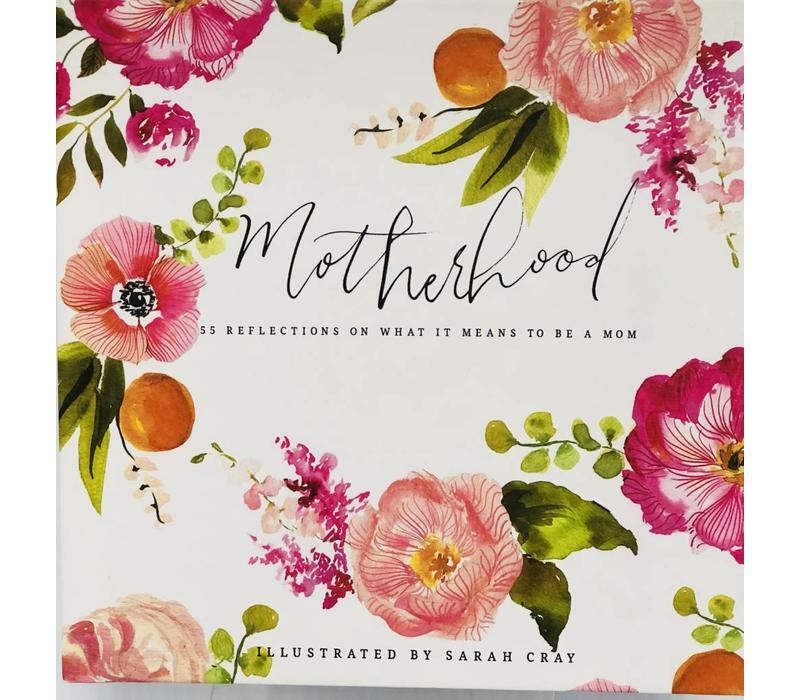 Nice birthday, Mother's Day. and/or Keepsake gift!